When it comes to weather in the Midwest, anything can happen, and unfortunately that often means storm damage. Winter weather can bring damage from ice storms, snow, wind, and other unpredictable forces. With spring comes hail, and the summer weather can bring on storm damage from thunderstorms, tornados and more. Flooding isn’t typically covered in a homeowners package, so you’ll often need separate insurance for that. Immediately following the storm, it’s important to take a lot of pictures of the damage. This can be an important step in determining the need for roofing repair or siding repair. If there are hail stones still laying on the ground, take pictures of those, too. If there are any news stories that discuss the extent of the area-wide damage, it’s a good idea to save those, too. 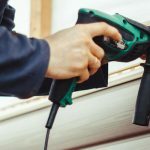 Once you’ve documented the extent of the damage to the exterior of your home, you can contact a trusted home repair company to help you determine the extent of the damage, and the types of repair you’ll need. At this point, it’s time to contact the insurance company. It’s helpful to keep a copy of your policy on hand, so that you can refer back to it, and understand what it does and does not cover. Also, make sure you’re ready to send any photographs and other documentation. 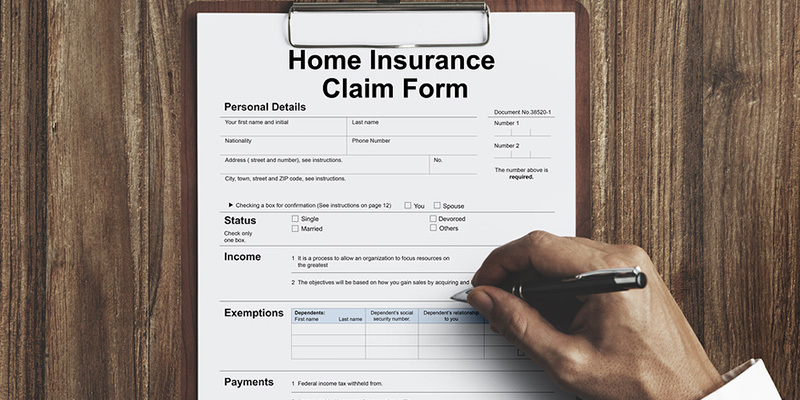 While insurance companies are there to protect you and your home, it is important to have a contractor on-site who will help maximize your claim. If you can schedule a visit from an adjuster the same day that the repair company visits, you may have a better chance at approval of the claim. When a claim is approved, FTC Oury Group’s experts will handle all paperwork, walk you through the repair process and work to get you the best results. Dealing with storm damage is never fun. 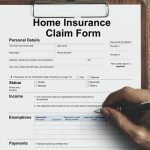 But if you can follow this process and be sure to provide ample documentation of the damage, the bureaucracy behind the insurance companies can be navigated. If you have any further questions about the storm damage process, or for help with repairs, contact us today! 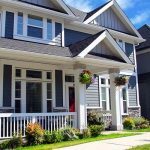 FTC Oury Group, LLC is a full-service home exteriors renovations company located in Carol Stream, Illinois. We specialize in quality roofing and siding installation, gutter systems and storm damage restoration.